Here comes another round of Trend Alert. Today's fashion trend for fall/winter 2017/18 is also not new to the fashion scene. It's a pattern called Check or Plaid. 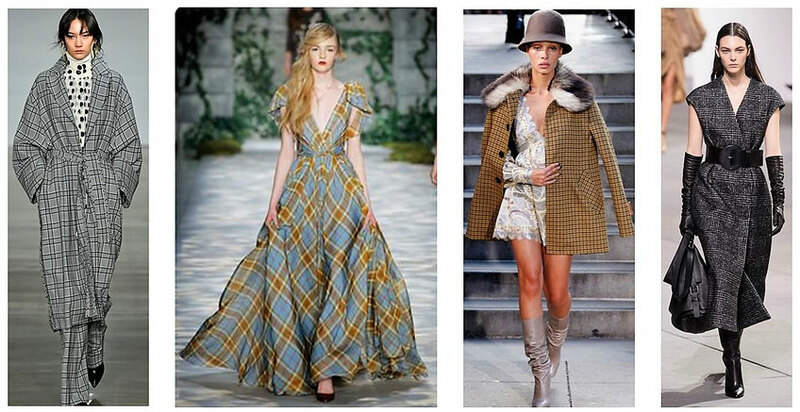 Unlike the last times, Check now comes in every version you can imagine from jackets, coats, pants to an evening gown. So, there is a Check Style for everyone. 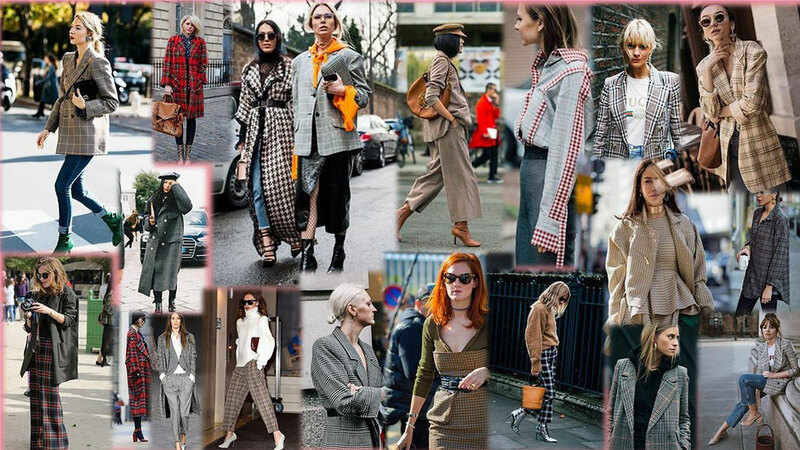 So here are some of my favourite streetstyles as well as runway looks.